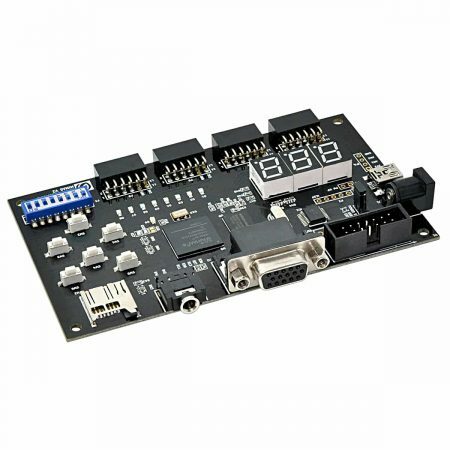 This board is an IO breakout solution for Mimas Sparta6 development board. 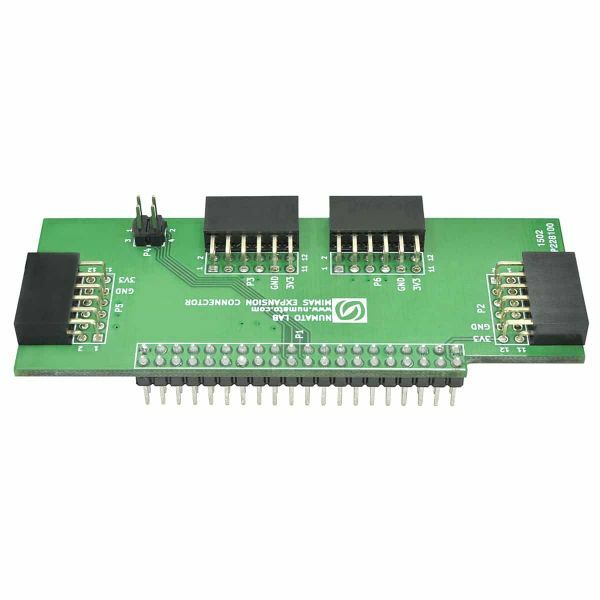 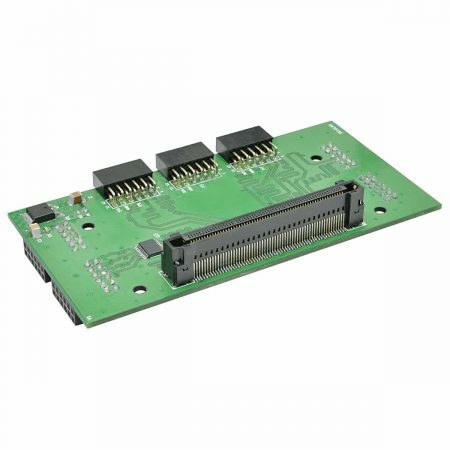 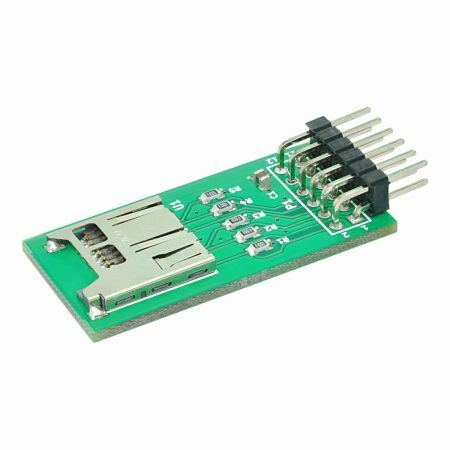 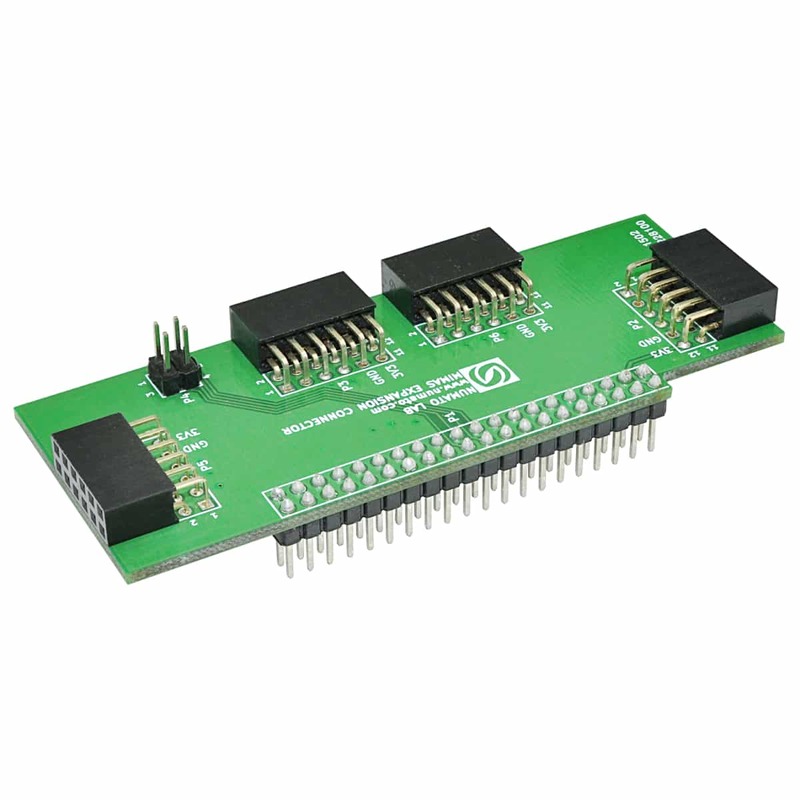 This product allows Mimas IOs to be broken out in to smaller 2×6 headers that would facilitate easy attachment of other peripheral expansion modules. 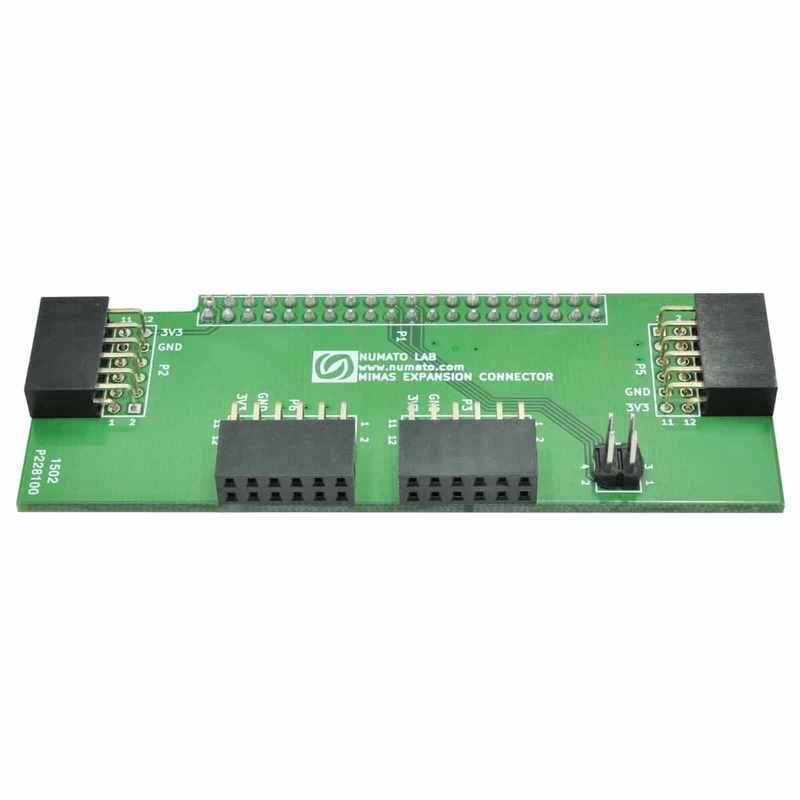 The board features four 2×6 expansion connector. 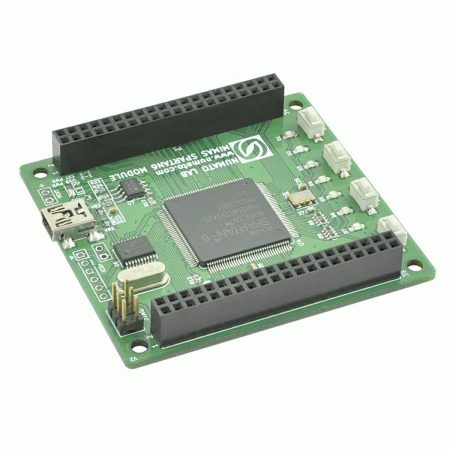 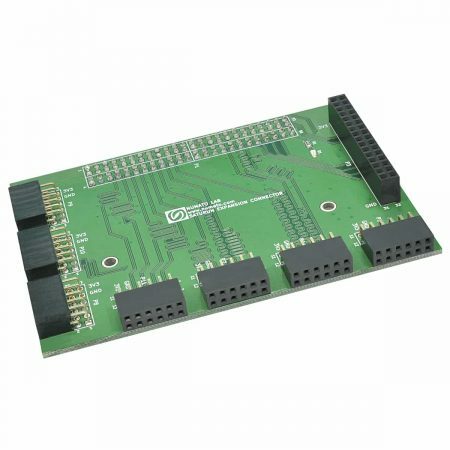 This board is an IO breakout solution for Mimas Spartan 6 development board. 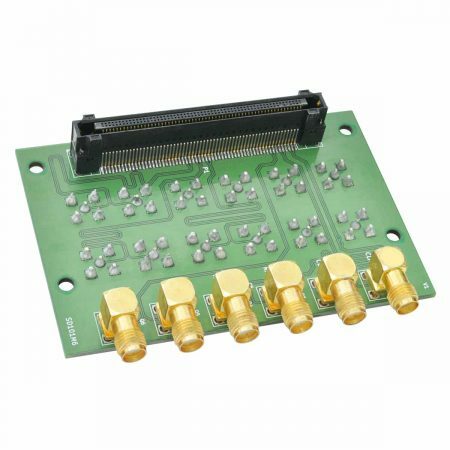 This product allows Mimas IOs to be broken out in to smaller 2×6 headers that would facilitate easy attachment of other peripheral expansion modules. 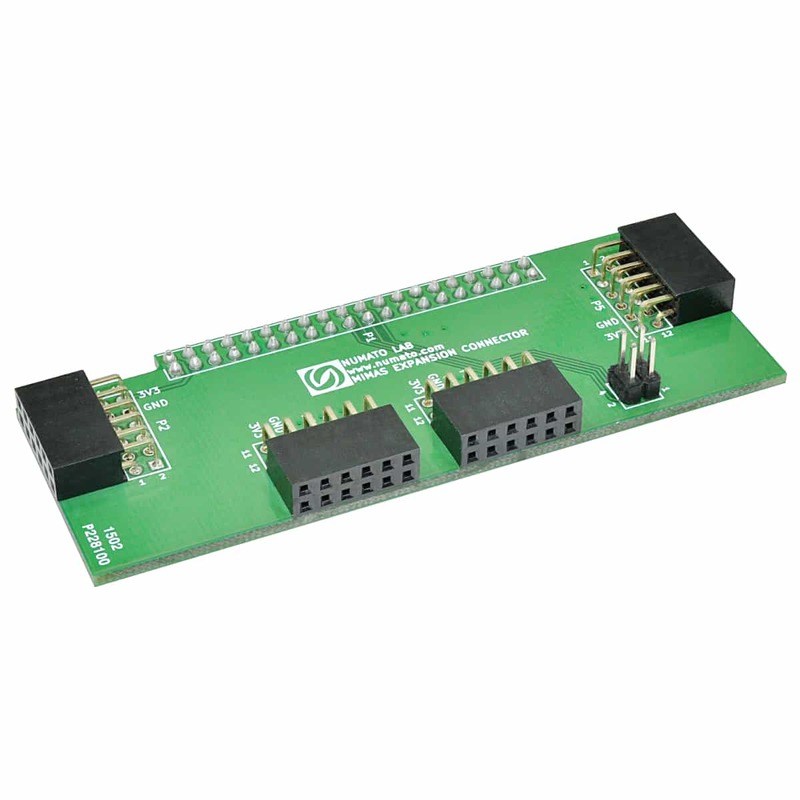 The board features four 2×6 expansion connector.